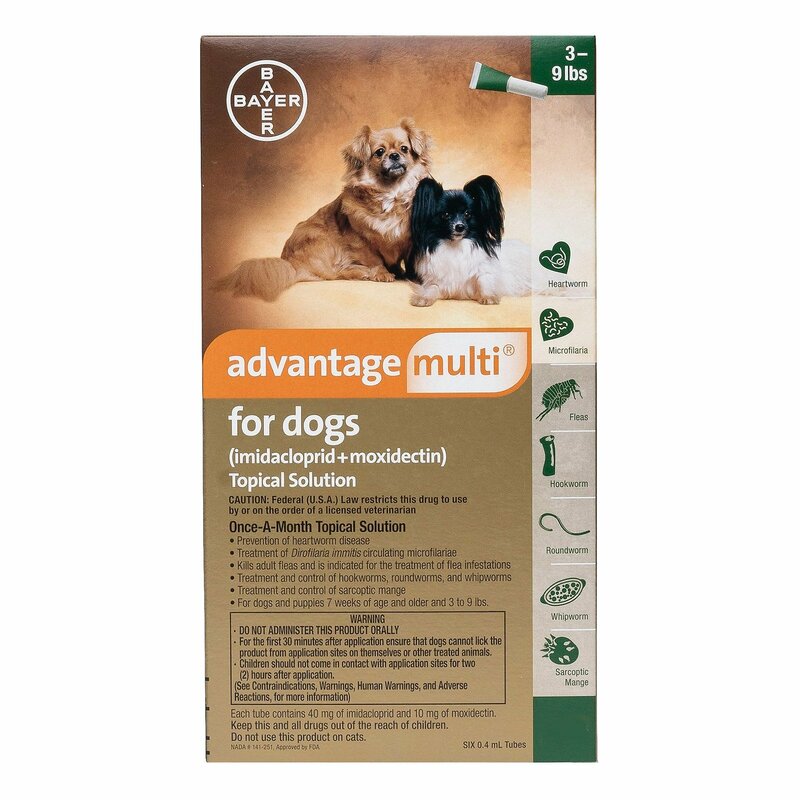 Triworm-C, a Ciplavet product has 2 main ingredients – Praziquantel and Pyrantel Pamoate. Praziquantel is efficient in removing the initial stages of larvae by killing them, before they hatch whereas pyrantel pamoate eliminates the adult stages of worms by disrupting their nervous system and paralyzing them. 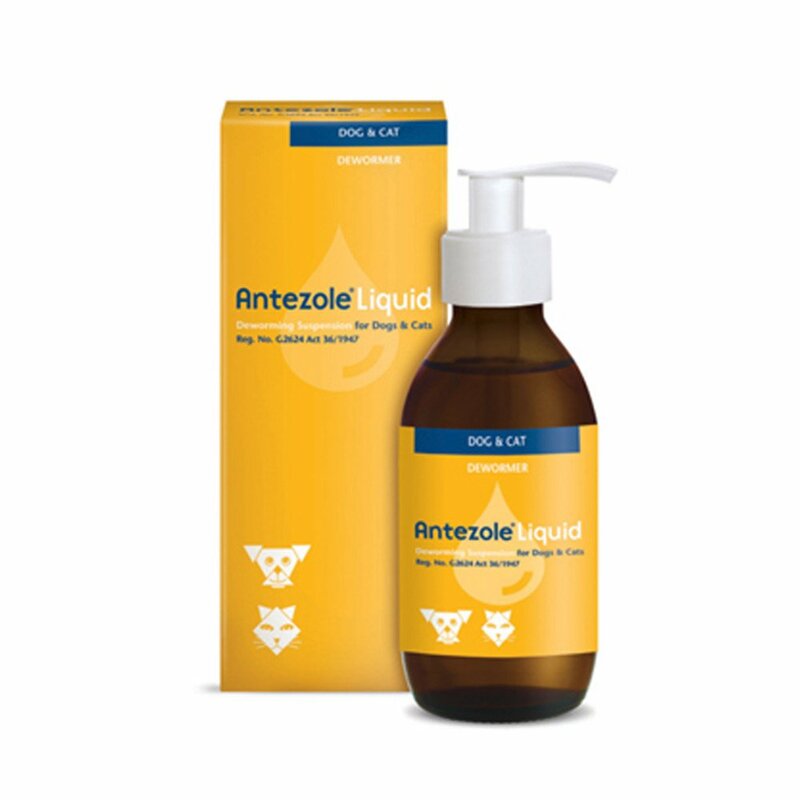 Both these ingredients are anthelmintic agents and together they work as an efficient remedy against worm infections and infestations. 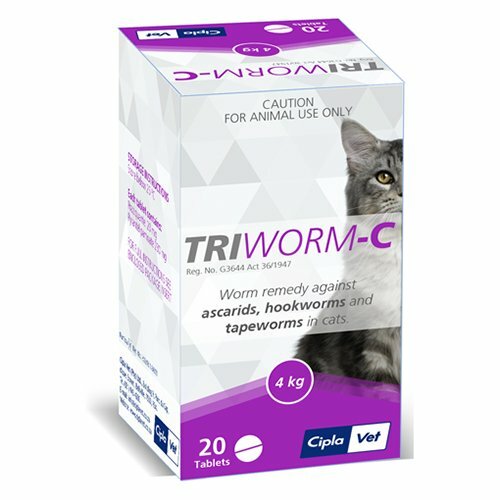 Triworm-C is an effective dewormer for cats and kittens that eliminates gastrointestinal worms. It efficiently removes parasites like hookworms, ascarids and tapeworms. 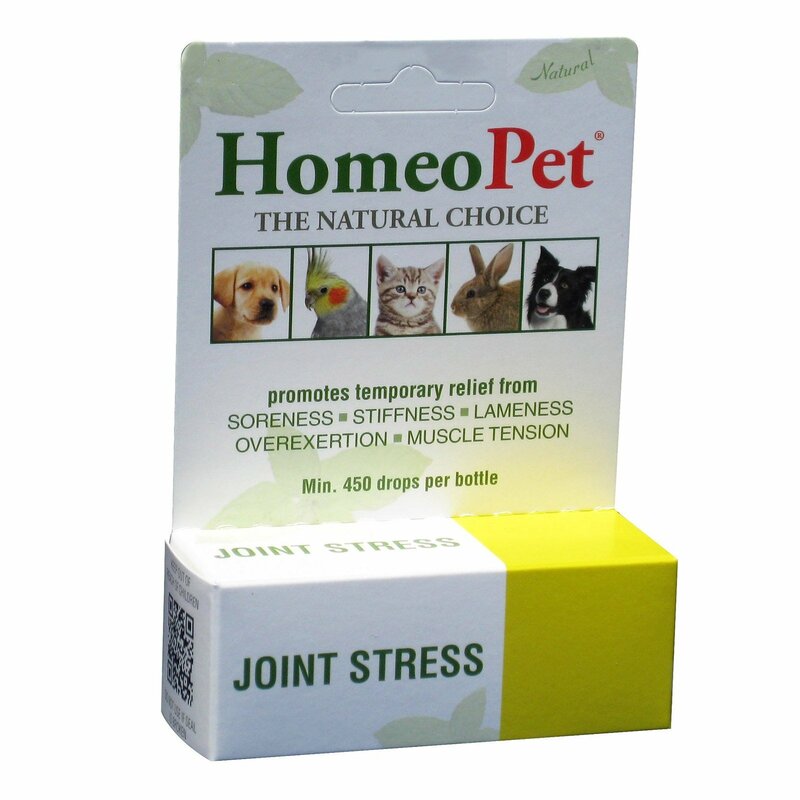 The oral treatment is especially formulated to provide protection against any infections in the cats. 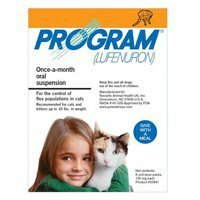 The oral treatment can either be directly administered to the cats or crushed and mixed with small amount of food and fed to them. It is safe for all the cats and kittens. Store the tablets below 25 degrees. 20 of 55 found this review helpful.